An invite has just landed into our inbox which brings together good news for those who are eager for the arrival of ASUS Zenfone 2 in Malaysia: the device will be officially launched in Malaysia on 9 May. 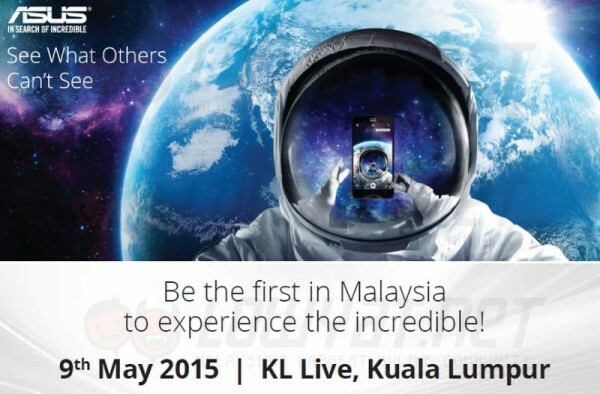 The launch will take place at an upcoming event called Incredible ZenDay at KL Live, Kuala Lumpur. What unique about the launch is that consumers are actually invited to be present at the event. However, one need to register in order to secure an invite to the event and the registration is capped to only 1,000 individuals. The most anticipated moment is here! Apart from all the information above, there are obviously still plenty of burning questions that ASUS Malaysia has yet to answer regarding Zenfone 2 and the Incredible ZenDay itself. Since there is around one month left before this event takes place, we are pretty sure the company will be revealing them in stages as we come closer to the eventual day. 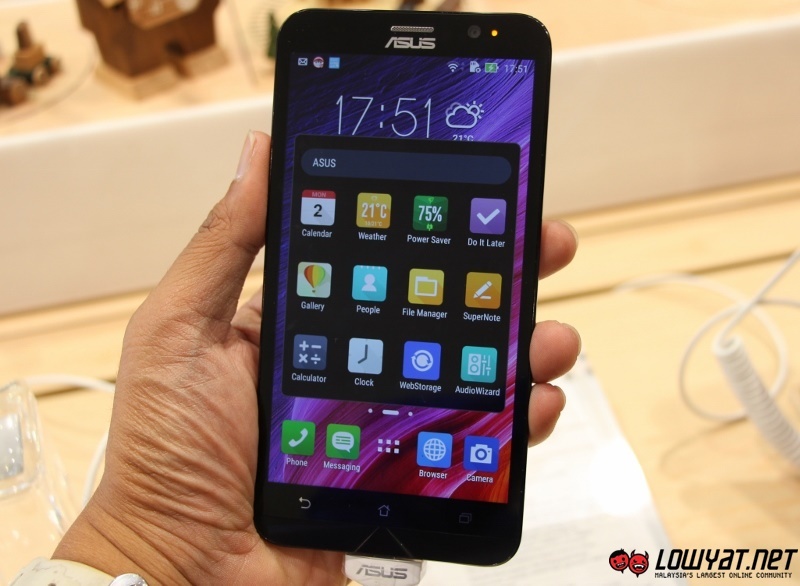 For the meantime, do take a closer look at the new ASUS Zenfone 2 through our recent hands-on experience at MWC 2015.